Over time I’ve seen and heard the “that’s so Mexican” jokes going around . You know the type, the derogatory, stereotyped ones. Sadly these “jokes” are all too often propagated by Mexicans themselves. So this post category will be dedicated to things that are “so Mexican” and so POSITIVE! For example often times jokes are about Mexicans and their attitudes on life, such as the “cut corners, do it the Mexican way” joke. 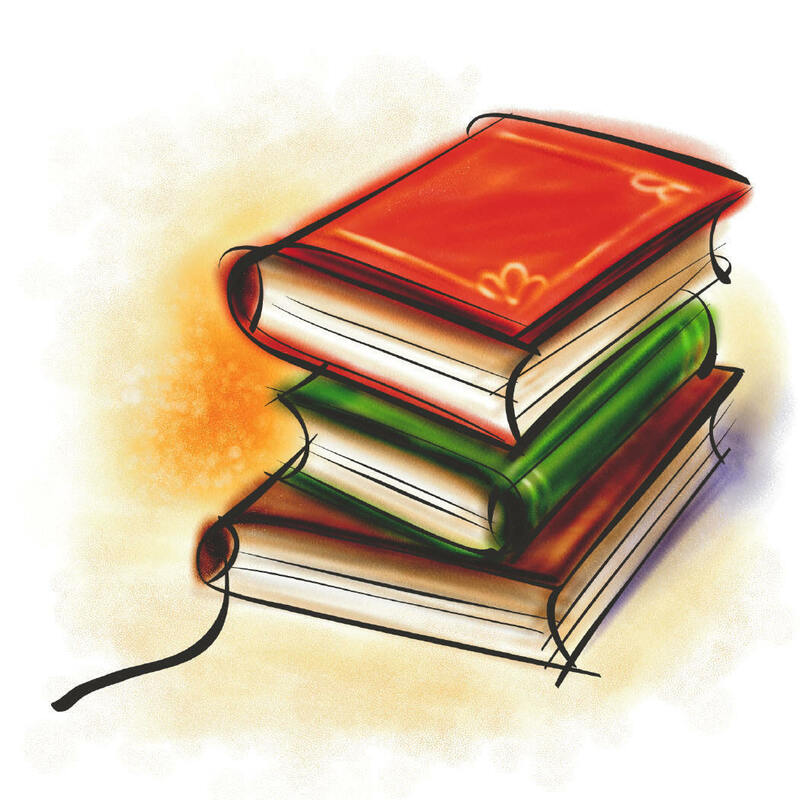 Well, did you know, in Mexican and Hispanic culture the following saying exists : “Pobre pero, honrado” = Poor(concerning wealth), but decent/honorable.” This saying is used as a reminder to be true to one’s self and be proud of who you are and where you come from. You don’t need to be fake to fit in. It’s important to be rich in spirit. No one, regardless of social status or wealth can ever look down on you as long as you’re and upstanding person. This saying is so popular that there’s even been movies with this saying as their tittle. In novelas there’s the example of the maid being accused of stealing the boss’s gold watch or what have you, upon being accused she’ll respond “Seré pobre, pero honrada” = I may be poor/just a maid, but I’m honorable. *Main campus is a world heratige site. *Served as a sanctuary for exiled republican Spaniards, and refugees of Latin American dictatorships. UNAM’s soccer team Los Pumas participates in the first division of the Mexican Soccer League. 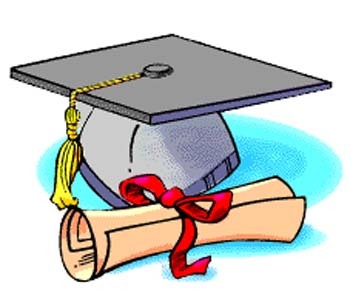 The list of those who have attended the prestigious university includes: heads of state, humanitarians, writers, physicians, sports stars and diplomats. UNAM Philharmonic plays at Uxmal ruins. Sorry if the vid’s a little off it’s a home video someone posted. The music’s awesome though, so I just had to post it. 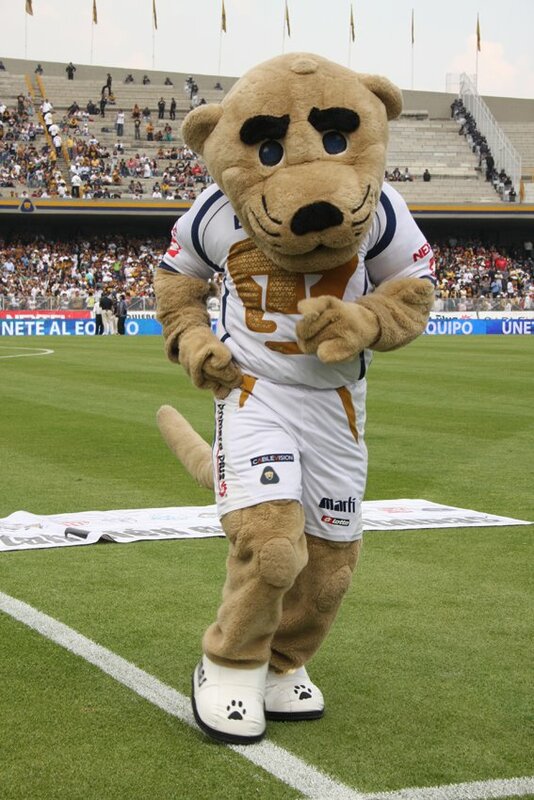 Official UNAM soccer team mascot Goyo the Puma!